From its beginnings under George Washington to its status today as the most significant naval force in the history of the world, the United States Navy travels the globe as it seeks to protect our freedoms here at home. 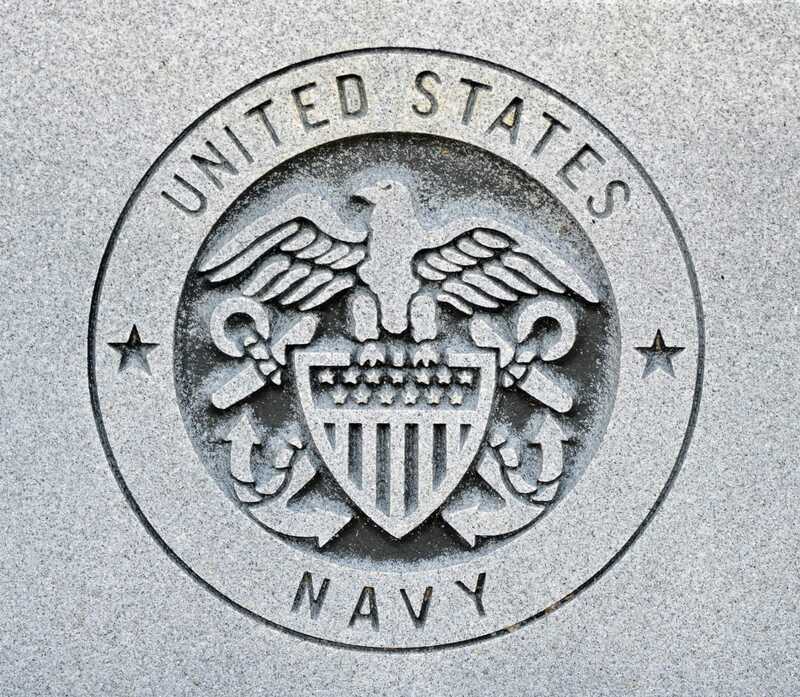 During Military Appreciation Month, let’s take a look at the history and the heroes of the US Navy. During the American Revolution, George Washington was facing dwindling supplies of weapons, gunpowder, and equipment. The Americans had the British under siege in Boston but were facing critical supply shortages. The Continental Congress had limited money in its coffers, but that didn’t stop the soon-to-be president. The resourceful leader chartered a fishing boat named Hannah to raid and interrupt the British ships that were carrying supplies, giving the Revolutionists a renewed hope. Ten more ships were eventually curated to join Hannah, and this group, referred to as “Washington’s Navy,” captured 55 British supply ships in all. On October 13, 1775, the Continental Congress officially authorized an American Naval Force, giving birth to the glorious branch of the military we honor and appreciate today. Does the Navy Really Have Its Own Air Force? Although it may seem redundant to civilians, it is vital for the Navy to maintain its fleet of aircraft and to train its pilots. Here are a few of the reasons this system is in place. Landing a fighter jet on the deck of an aircraft carrier is a very different skill set from performing the same maneuver on a landing strip. In addition to the ever-changing conditions for pilots at sea, they also need to know how to land precisely enough for the aircraft’s tailhook to grab the ship’s arrester line so the plane can decelerate quickly. Naval aircraft are typically smaller and lighter than that of the United States Air Force. 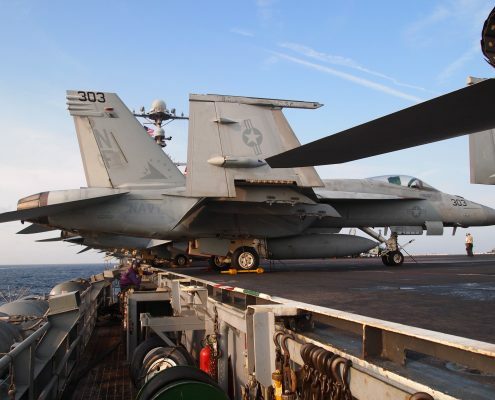 Because it is “brought to the fight,” often the design has wings that fold in so that more jets can fit on the carrier. Because of their smaller size, the design of these jets is for shorter missions than those of the USAF. Providing the Navy its own aircraft also maintains the critical chain of command that is necessary in times of war. In this situation, the captain maintains total control of the ship, without any confusion about another branch of the military operating command on board at the same time. Doctors and nurses. And not only for the Navy, the United States Marine Corps operates under the Department of the Navy, and some Marine Corp jobs are performed strictly by the Navy. Because marines are expected to be ready to drop everything and grab their rifles when duty calls, they cannot also be serving as medics in the same situation. So, they provide medical services in the Marines by the Hospital Corps of the US Navy. Lawyers. Anyone familiar with the favorite television show, JAG, will recognize the Naval Judge Advocate General’s Corps. 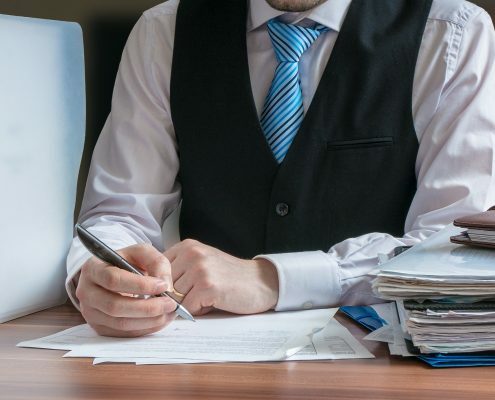 The JAG Corps handles family law, environmental law, maritime law and more. Naval Reserves. Although we typically think of reservists as part-timers, there are also many full-time careers in the Navy Reserve. Either way, this group serves a vital role in the US military. Construction. The United States Navy employs its very own crew, commonly referred to as the Seabees. This designation originated from the initials of the Construction Battalion and became a household name in 1944 with the release of the John Wayne movie, “The Fighting Seabees.” This fantastic group heroically serves under its straight-to-the-point motto: “We build. We fight.” They travel the world in times of war, rapidly building bases, clearing jungles and constructing roads, all while being ready to take up arms to fight as well. President John F. Kennedy served in the South Pacific after the attack on Pearl Harbor. President George H.W. Bush earned a Distinguished Flying Cross while serving as a pilot during WWII. President Jimmy Carter was the fifth consecutive US president to have served in the Navy, and the first to have graduated from the Naval Academy. NBA star David Robinson. His service earned him the nickname “The Admiral” during his playing days. Hall of Famer Yogi Berra served during the D-Day invasion. 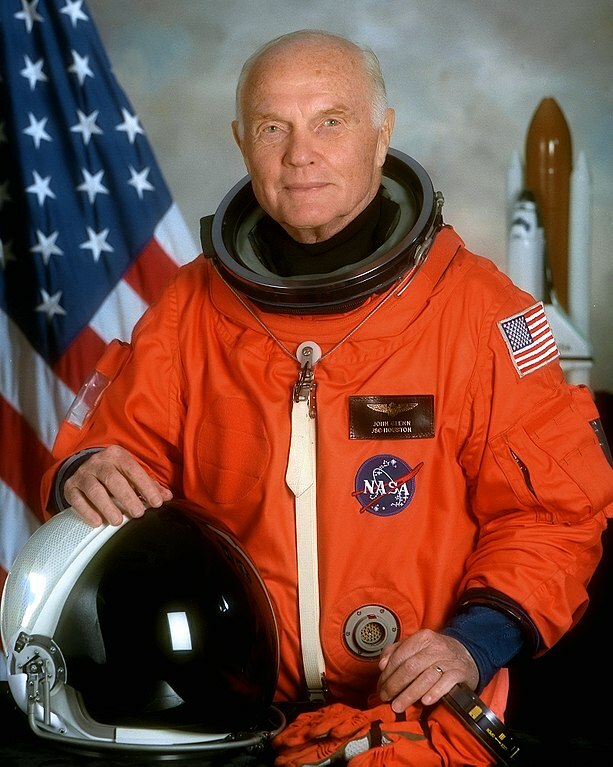 Astronaut John Glenn flew nearly 9000 hours during his time in the service before joining NASA and becoming the first American to orbit the Earth entirely. Jesse Ventura served in Vietnam as part of the Underwater Demolition Team before turning to careers in both professional wrestling and politics. Johnny Carson enlisted when WWII broke out, leaving behind his job as a movie theater usher. When not performing his naval duties, he entertained his fellow sailors with magic tricks. MC Hammer. Yes. It’s true. Under his given name of Stanley Kirk Burell, MC Hammer served three years in the Navy before starting his musical career. As the Navy’s recruiting motto makes clear, sailors are shaped, tested, and strengthened by their service throughout the world’s waters. They take risks necessary to help protect our nation. They spend months away from home so we can sleep safely at night under our own roofs. From its humble roots in rented fishing schooners to its present-day majesty as the best in the world, our magnificent United States Navy has earned our admiration. It is with humble and grateful hearts that we say, Thank you.